Sign up for our email newsletter, and you’ll be the first to hear about new events. Or, if you want to hire The Minimalists to speak at your event or organization, visit our speaking page for information. Find out when The Minimalists will be in your city by subscribing via email. Follow The Minimalists on Facebook, Twitter, and Instagram for updates. Meet open-minded people in your city at Minimalist.org. 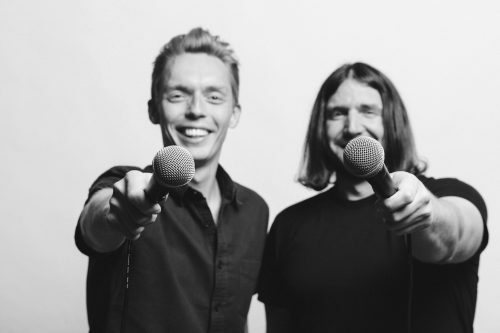 If you want to hire The Minimalists to speak at your event or organization, visit our speaking page for information. Other questions about our events? Email: [email protected].